Take the Summer Farm Fresh Challenge! 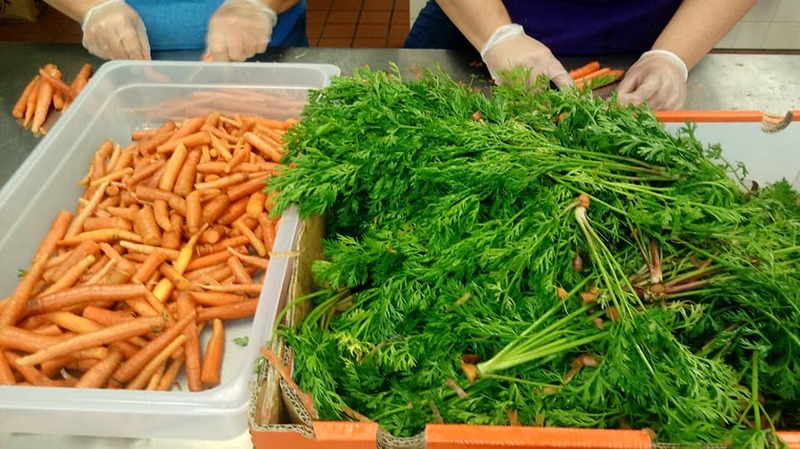 The 2019 Summer Farm Fresh Challenge period is June 10-21, 2019 and is open to all Summer Food Service Program (SFSP) and Seamless Summer Option (SSO) contracting entities in Texas. The Challenge is a fun and engaging way for nutrition professionals to gain recognition for efforts to bring local foods and agricultural-based learning activities to summer sites. Follow these simple steps to participate in the Summer Farm Fresh Challenge and receive TDA recognition! Step 4: Submit your participation attestation form by Friday, July 5, 2019. This form collects information about local products served, dollars spent on Texas products, details about hosted educational activities and social activity. *Products should be sourced locally — directly from a farmer, a farmers market, site or community garden, or through a distributor that works directly with local producers. **A Farm Fresh educational activity is any activity that educates Texans about local food and agriculture. Activity examples include taste testing local products; field trips to a farm or farmers market; Meet the Farmer days; garden-based learning activities; or lessons focused on local food and agriculture. You may use one of TDA’s Farm Fresh Friday celebration ideas and resources or create your own. 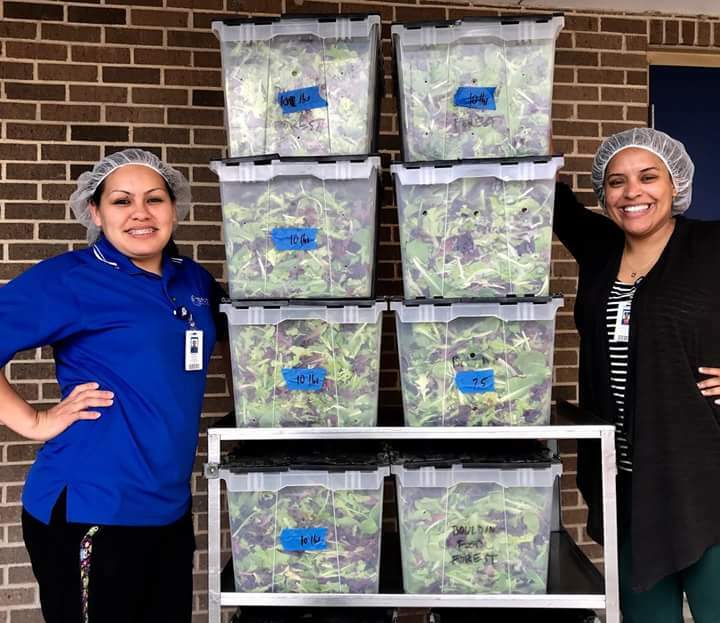 Temple Independent School District (ISD) and Florence ISD, among others, earned Best of the Bunch recognition for participating in theTexas Department of Agriculture (TDA) Summer Farm Fresh Challenge. Both sourced fresh, seasonal foods from Bouldin Food Forest, a 150 acre farm in Central Texas that uses organic and permaculture principles to grow fresh produce for local customers. For more information and to follow along with this story, follow Temple ISD, Florence ISD and Bouldin Food Forest on Facebook.